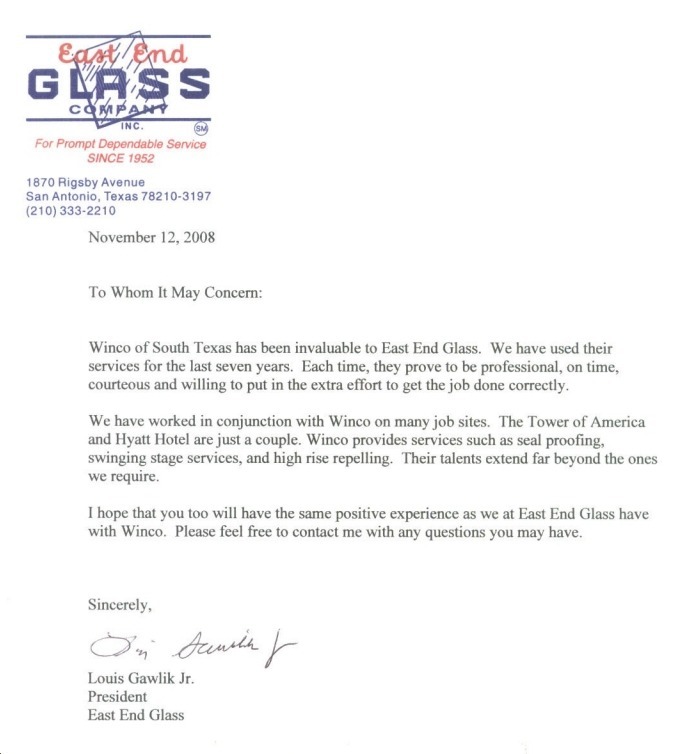 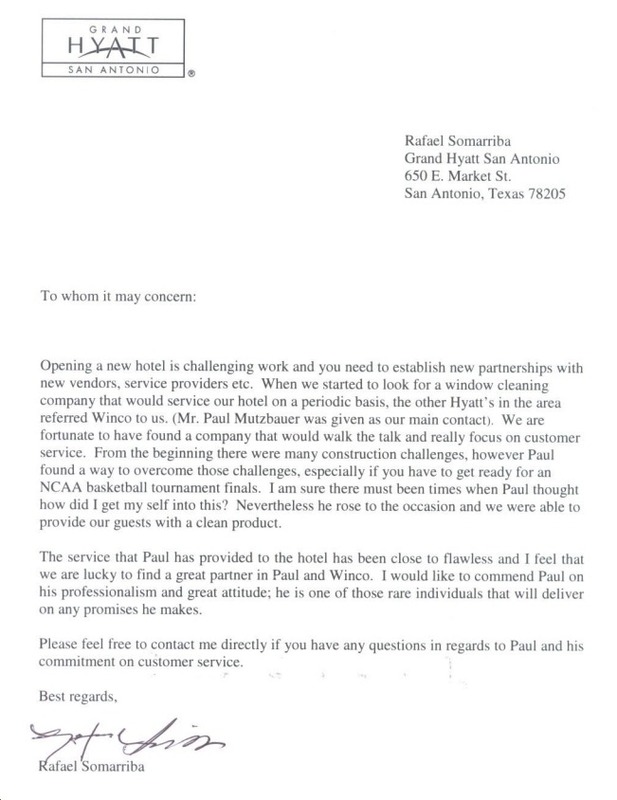 Winco has had the privilege of servicing Texas for over 30yrs. 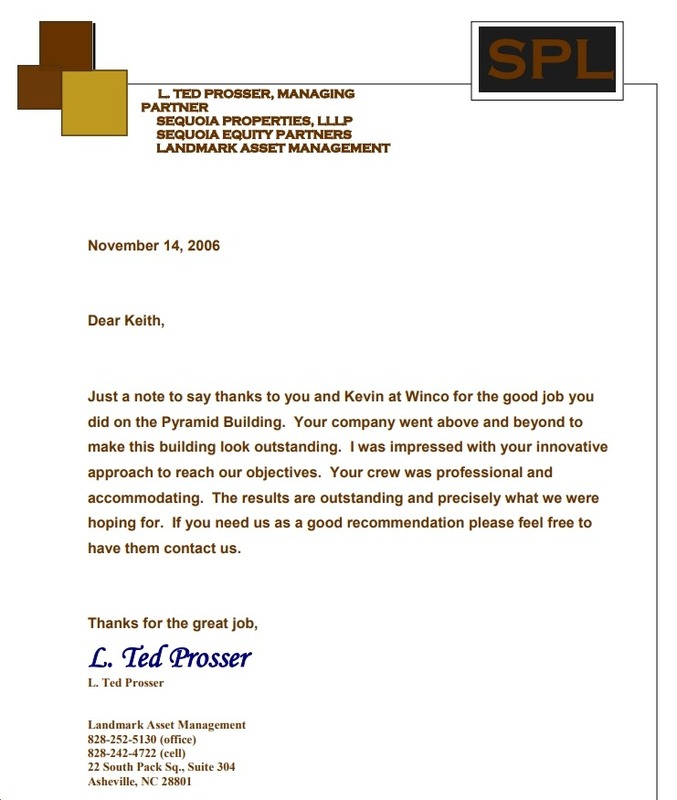 From HiRise buildings to single story, we strive on all projects to meet and exceed our clients expectations. 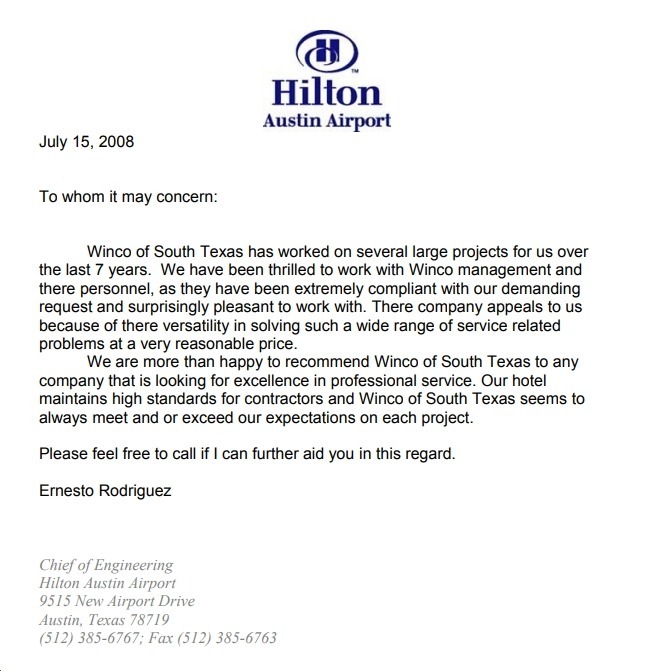 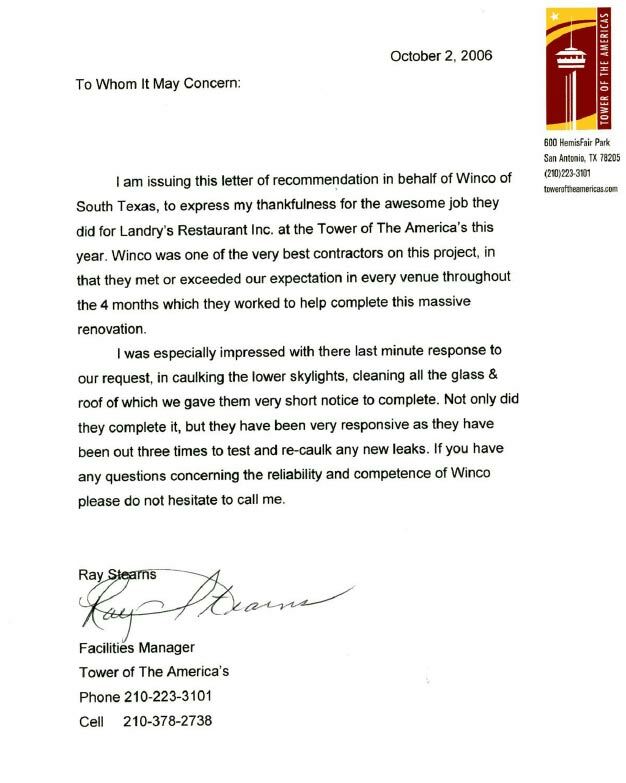 Please feel free not to take our word for it, but see what our clients have said about how Winco has handled their building or project. 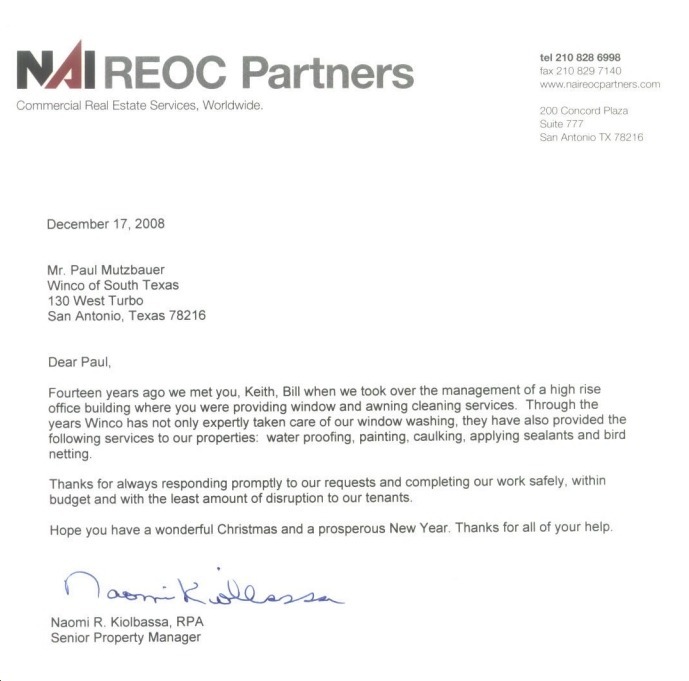 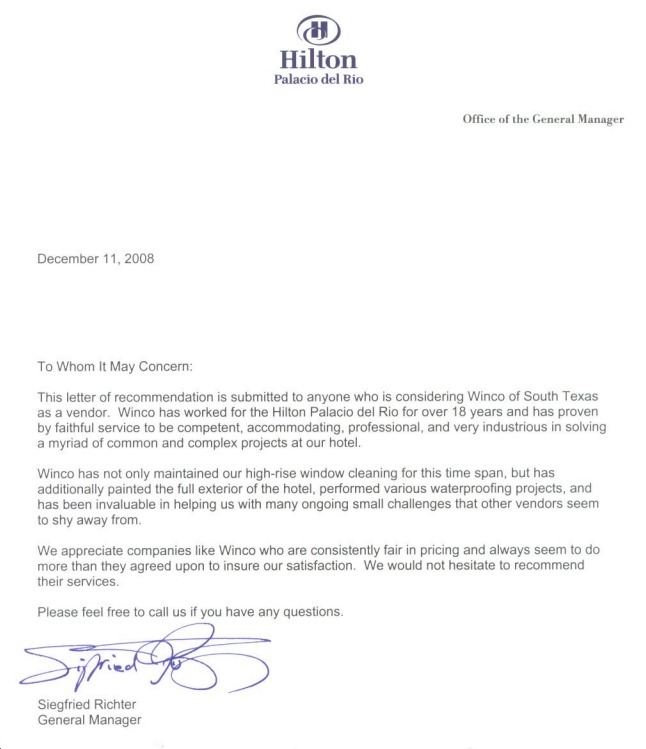 ” Through the years Winco has not only expertly taken care of our window washing, they have also provided the following services to our properties: waterproofing, painting, caulking, applying sealants and bird netting.